This time it was all about mobile. Host of this event was Swiss Post who invited the Swiss SAP roundtable members – and of course all the other mobile developers to the Swiss PostFinance headquarter in Bern. 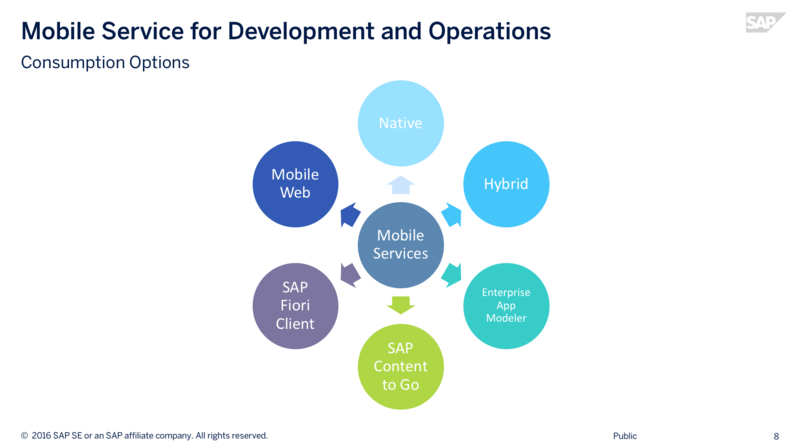 After discussing how to consume all these features with our offering – and here’s a quick recap – we showed a demo of our all new SAP Enterprise App Modeler! The setting in the room reminded me on days back in school, but we did the best to make the interaction that day less teaching more fun. 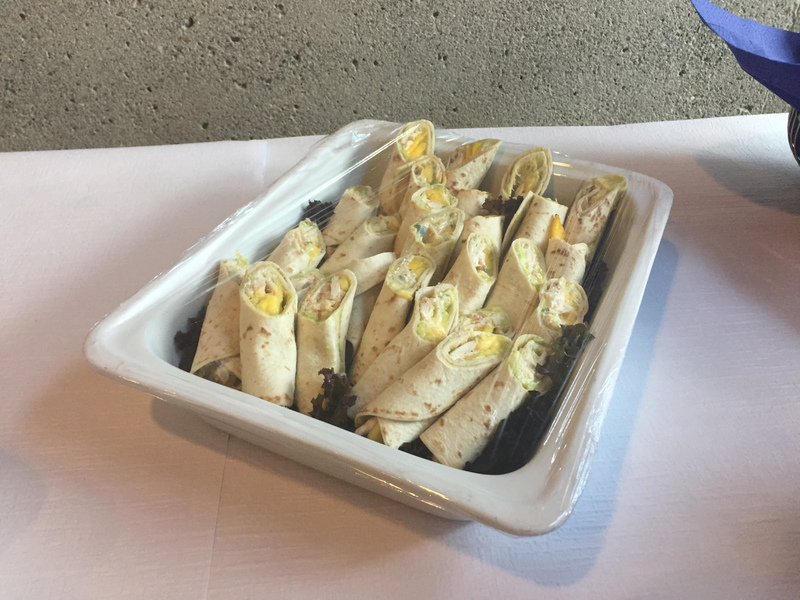 it took a bit longer to demo all our new cool stuff – like SAP Content to Go. But, I think we did a good job there. 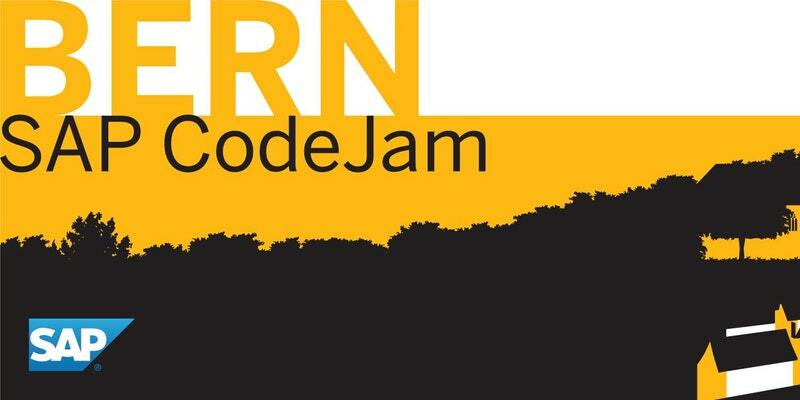 A CodeJam would not be a CodeJam if coding is not involved. So we started the fun part and pointed our pupils….sorry participants …. to the Mobile Interactive Tutorial. While we were experiencing the easiness of mobile app development a lot of parallel discussions did happen. 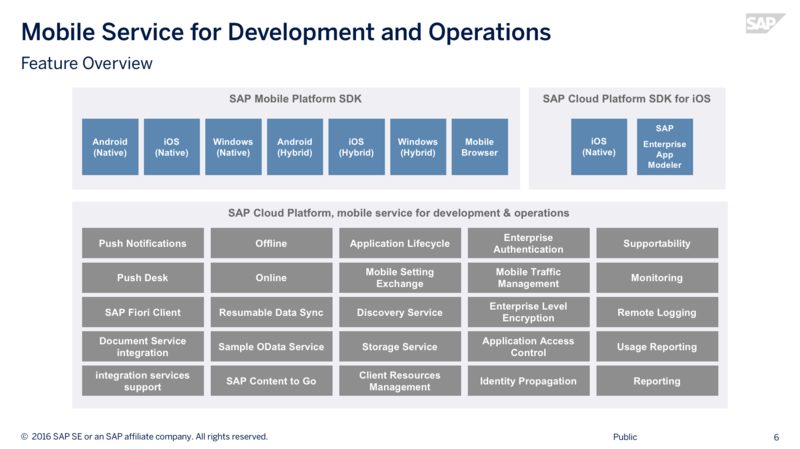 One quote that really was an eye opener to me was a developer saying: “Six month back I had all the tools I need locally – today I hate everything that is not in the cloud” – moving mobile app development toolchains into the cloud is actually something we are currently working on as theme. 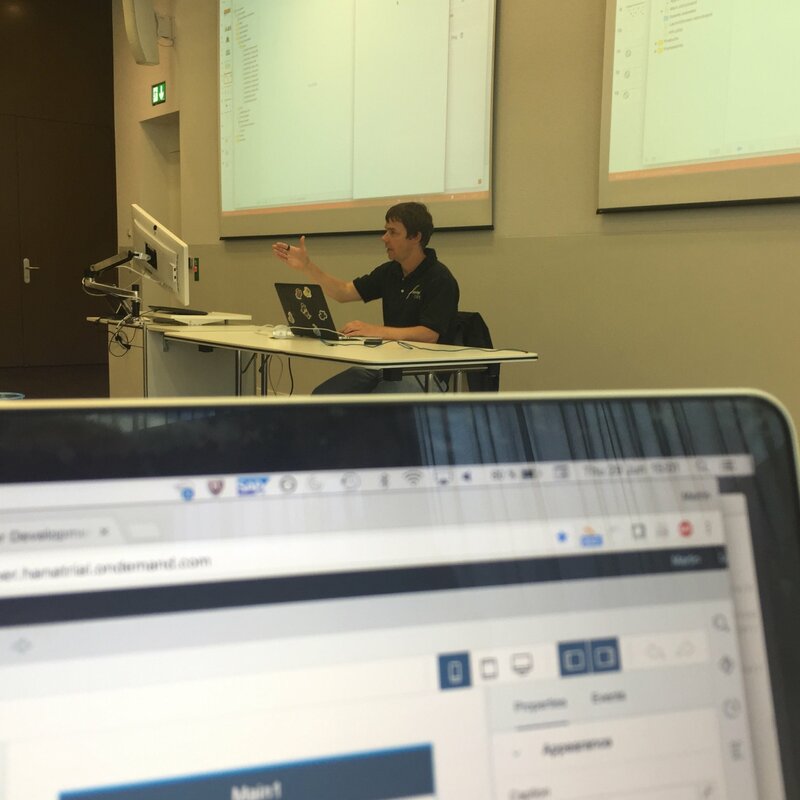 And SAP Enterprise App Modeler – which editor is based on SAP Web IDE is definitely just a starting exercise. 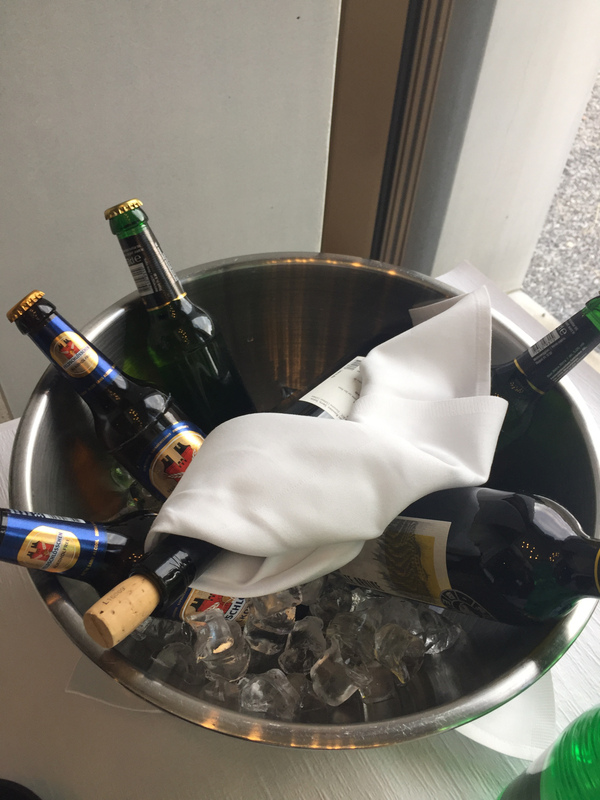 Last, but not least I want to thank our host Swiss Post for the wonderful event and location, the great hospitality and also a big thanks to the participants for their interest and engagement. It was really great to spent a day with you.